These machines are used to test adhesive properties of gravure printing ink used for decorative printing on adhesive tapes, plastic films, cellophane, etc. 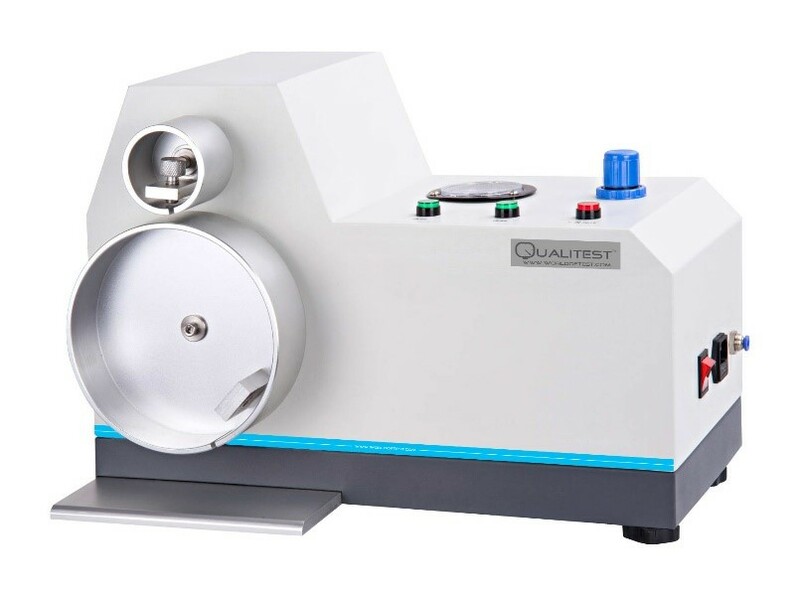 This instrument are designed to simulate a process of applying a layer of printing ink from adhesive tape to sample under consideration by pressing them together with controlled load, and then separate an adhesive tape from the test sample to determine the ink fastness properties with sample, bonding strength, pressure requirement, adhesive tape peeling speed to evaluate the optimum conditions for transferring ink to a sample material. These machines are commonly used in package printing application, decorative printing, etc for printing labels, company logos, and specifications to identify the standard procedure for labeling and printing for mass production industries. After the Printed adhesive tape is bonded with sample using Adhesive Tape Roller Pressing Machine, this instrument is used to strips off the adhesive tape from test sample using Disk Peeling Tester with controlled force and speed allowing transfer of ink from adhesive tape to sample. Then the sample and adhesive tape is observed for the status of ink layer stripped of to determine the ink fastness properties and bonding strength to determine the optimum conditions for transferring ink to a sample material. Disk Stripping Tester is used to test the ink layer bonding strength of printed plastic film, composite film, cellophane, glass paper etc. that utilize the intaglio printing technique. Furthermore it can also be used to test adhesion condition of surface layers formed by the techniques of vacuum coating, surface coating, composite technology and lamination. 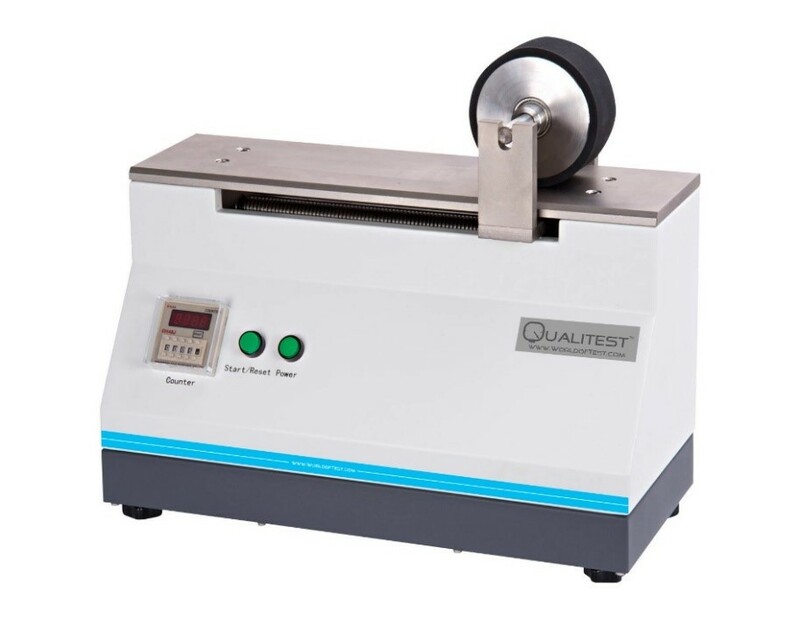 This instrument is used to applying a layer of ink from adhesive tape to test sample by pressing the test sample and printed adhesive tape together, this operation is conducted under controlled condition with controlled load, rolling speed, rolling time, etc. Which then is separate by Disk Peeling tester to determine the optimum conditions for transferring ink from adhesive tape to sample material.